VENUS is Earth’s bad-tempered and secretive twin. Despite being similar to Earth in size and mass, Venus is a noxious pressure cooker with surface temperatures that can melt lead. What’s more, it hides its surface in perpetual clouds of sulphuric acid – despite decades of spacecraft visits, no one really knows what Venus’s surface rocks are made of. That’s beginning to change, thanks to a powerful oven in a lab in Germany. Jörn Helbert at the DLR Institute for Planetary Research in Berlin and colleagues have used it to make the first analogue studies of Venus’s surface. The results could help explain how Earth’s twin went bad. “We want to go back in time and say, what are the evolutionary steps of Venus? Where did it diverge and become Venus instead of Earth?” Helbert says. He presented his research at the American Geophysical Union in San Francisco on 16 December. There are a few ways to peek beneath Venus’s veil. Orbital maps made with radar, which can cut through the cloud layer, show that our planetary neighbour mainly consists of volcanic plains where lava once flowed and then cooled. On Earth, such flows generally leave behind basaltic rocks. 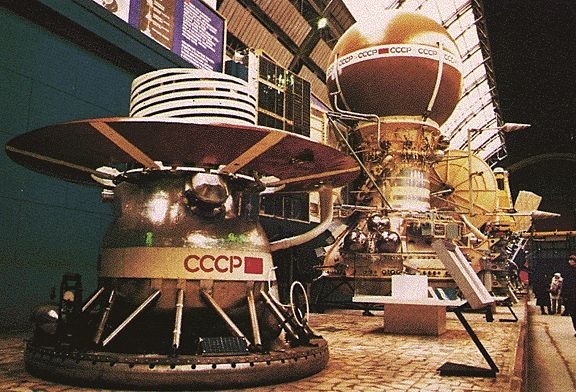 Samples from the Soviet-era Venera landers, which detected basalt in the ground around their landing sites, suggest the same is true on Venus. But they could not tell what exists further away. More recently, an atmosphere-sensing instrument on the European Space Agency’s Venus Express spacecraft – called the visible and infrared thermal imaging spectrometer (VIRTIS) – created a rough map of the southern hemisphere. The blistered rocks of Venus glow with infrared light, emitting spectra according to their composition. Helbert wanted to use that data to tease out which minerals make up the surface. But there was a problem. Scientists know the spectra of rocks at earthly temperatures – but Venus is a scorching 460 °C. So the researchers built a special electric heating chamber to interpret the Venus Express data. “It’s a bit like an electric stovetop in your kitchen, just super-powered,” Helbert says. The team cooked a wide range of rocks, including basalt, anorthosite and haematite and matched the resulting spectra with VIRTIS data. The results suggest that the oldest surfaces on Venus could be made of granite, which on Earth forms through tectonic activity. That might mean Venus once had continents. Many geologists think tectonic activity requires the presence of water, which could mean Venus once had oceans and, perhaps, could have hosted life. “This kind of data… provides a fantastic way to peek to the surface from orbit, so we can do actual mineralogy from orbit like a real geologist,” says Thomas Widemann at the Paris Observatory in France. 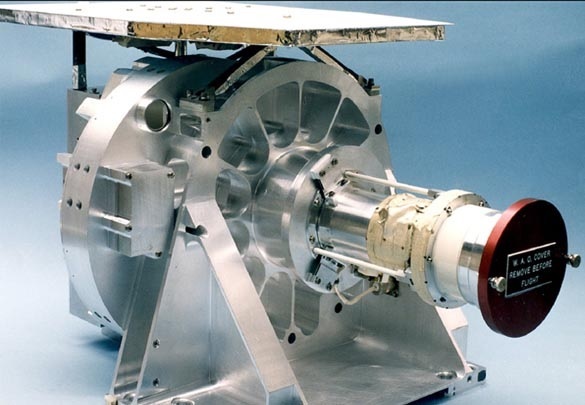 Widemann is now working with Helbert to build an instrument specifically for orbital composition scans. It could fly on a future Venus mission, such as ESA’s planned EnVision mission or the NASA proposal known as VERITAS.